Australia’s biggest photo exhibition and competition of its kind, CCP Salon returns to the Centre for Contemporary Photography for the 26th time in December. 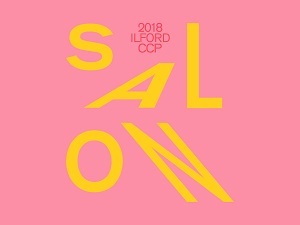 The 2018 ILFORD CCP Salon offers a chance for both emerging and established photographers to exhibit their work at the photo centre in Fitzroy. It’s open to both professional and amateur photographers alike, with an emphasis on growth as much as glory. In past years, digital, analogue, video, 3D works and self-published photobooks have been submitted for the show. Up for grabs is over $20,000 worth of prizes and cash across more than 37 categories, including the People’s Choice Award voted by visitors to the exhibition. Judges for this year’s event are artists Rohan Hutchinson and Kirsten Lyttle as well as Adam Harding and Sarah McKechnie from CCP. For more, details visit here.